Tampa Hood Cleaning Pros want to help take care of the entirety of your exhaust system. This means that as a part of our inspection, we check on your exhaust fan hinges and see if they are up to the standards and requirements. We will take care of whatever you need to be in good shape. If the exhaust fans are dirty, we provide excellent cleaning. 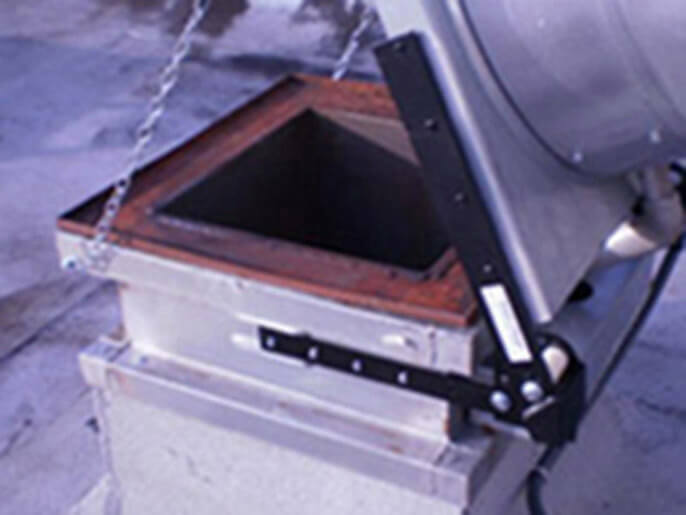 If you need new exhaust fan hinges installed, our team will take care of it. All you have to do is contact us today. Exhaust fan hinges allow for you to not completely remove your fans during cleaning which saves time and energy for your staff. However, because they are made of soft aluminum, it is possible for them to take on damage during the cleaning process over time. If your exhaust fans become unhinged due to damage to the hinges, you may start to notice loud rattling noises. The noise is just the symptom, the real issue is that if your hinges are broken, it could do damage to the electrical wiring in your exhaust system. Tampa Hood Cleaning Pros will come in and help you install new exhaust fan hinges to guarantee that you are up to code and that your kitchen is safe and clean. 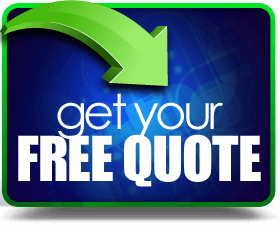 All you have to do is contact us today!